Fuel cell technology specialist, Ceres Power plc has recently finalized its long-term strategic collaboration with China’s automobile and equipment manufacturing firm, Weichai Power. The move is a completion of the prior announced collaboration plans made by the companies in May 2018. Sources close to the matter cite that the strategic collaboration, which comprises a joint venture agreement, will focus on creating a fuel cell manufacturing JV in China, a license agreement to offer crucial technology to the JV and a new £9 million Joint Development Agreement (JDA). The agreement will also trigger additional £28 million equity investment into Ceres Power, cite sources. The JV is anticipated to offer efficient fuel cell to China’s rapidly growing market, which currently addresses the decarbonization and air quality needs in the power generation and transportation sectors. The region’s bus market, along with the stationary power and commercial vehicle sector, will create a potential thriving market opportunity for the JV, claim sources. 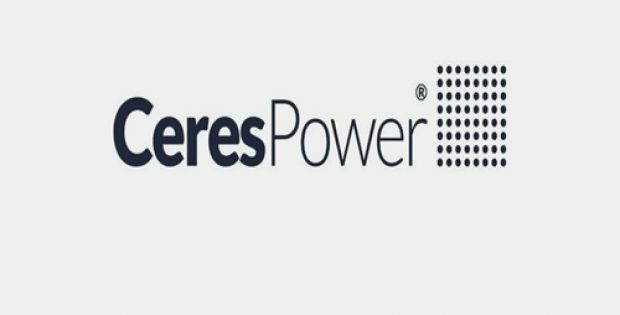 Phil Caldwell, CEO, Ceres Power, was quoted saying that the partnership would be a significant strategic milestone for Ceres. Establishment of manufacturing capability in China with a technically strong partner such as Weichai will enable the company’s SteelCell technology is expected to benefit from economies of scale and significantly lower costs witnessed in the solar and battery industries, Caldwell added. Tan Xuguang, CEO and Chairman, Weichai, said that the company is delighted to extend its relationship with Ceres and sees a significant commercial potential for using the SteelCell to help develop innovative fuel cell power systems in the region. Reliable reports cite that Weichai’s equity investment will soon exercise its warrant at an initial price of 164.5p per share, investing an additional £28 million of equity in addition to its prior £20 million financing. The funds would be used to invest in the main fuel cell business of Ceres and manufacturing development in the UK besides being used as an initial equity investment in the JV, cite reports.